Let’s make puppets! 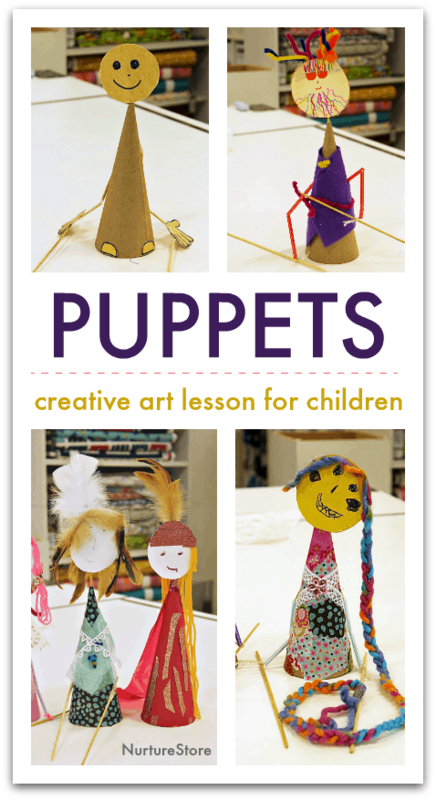 In this art lesson we’ll learn how puppets are made and how they have been used around the world throughout history. Then we’ll create our own easy rod puppets using mixed media. 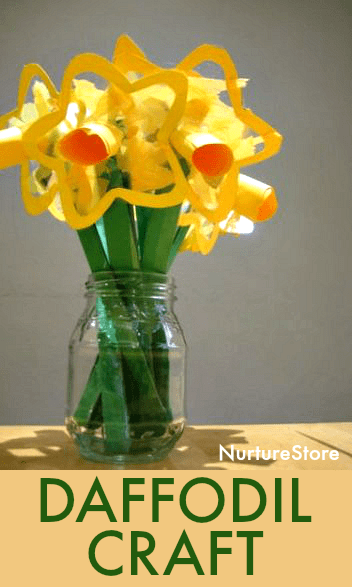 This easy daffodil craft made with contact paper is so bright and cheery. It combines collage with fine motor skills to create a daffodil suncatcher. 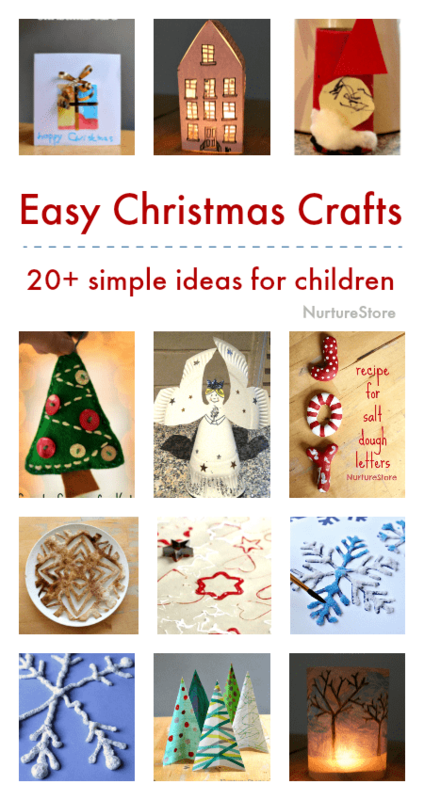 Here’s a great collection of super cute and very easy to make Christmas crafts for children to make. A deliciously educational unit of learning. 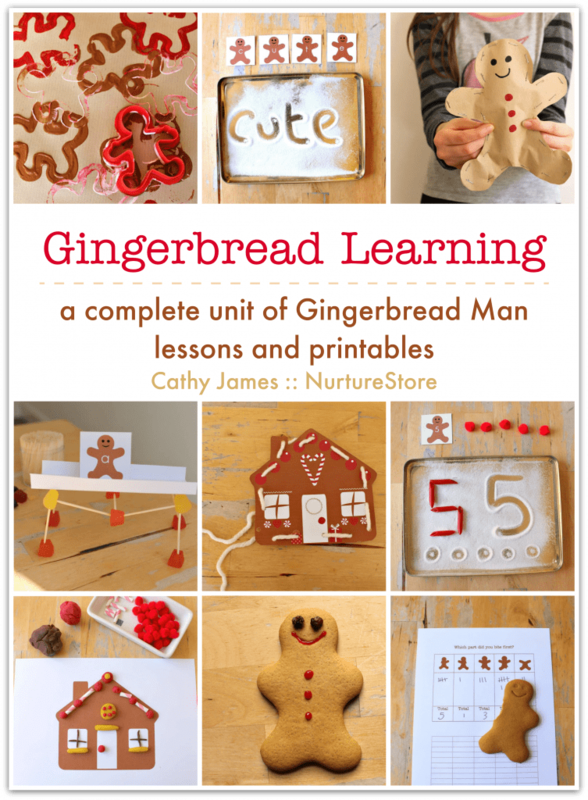 This kit gives you everything you need to teach an engaging program of activities all based around The Gingerbread Man. 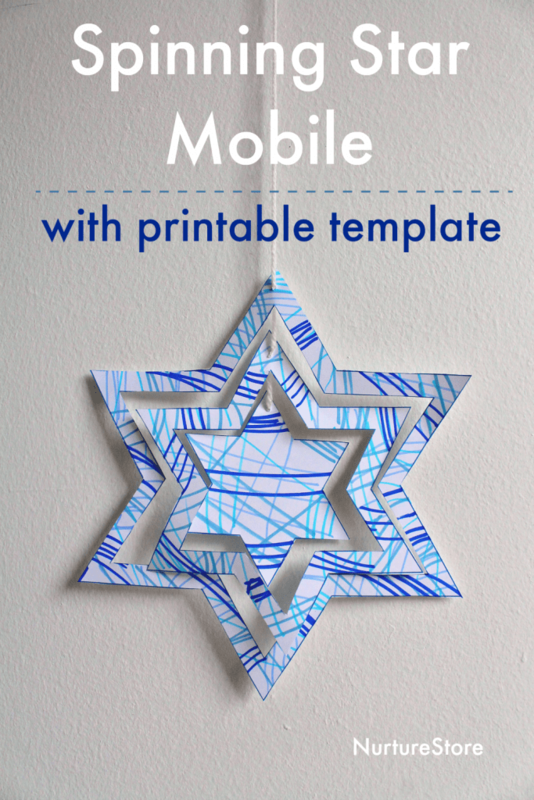 This spinning star mobile is great for Hanukkah, Christmas or winter decorations. 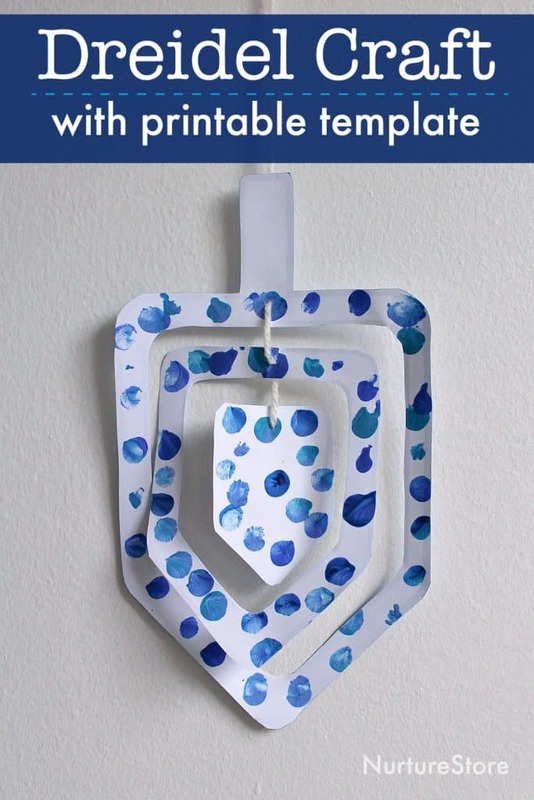 Here’s a fun and easy dreidel craft for preschool and toddlers. The dreidel is a spinning top used in a traditional game at the Jewish festival of Hanukkah. 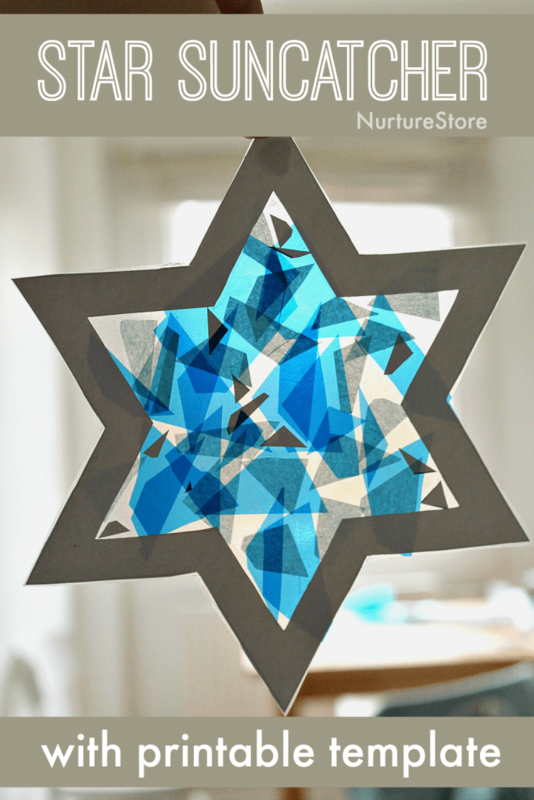 Here’s a pretty and easy Hanukkah craft for little kids to make.